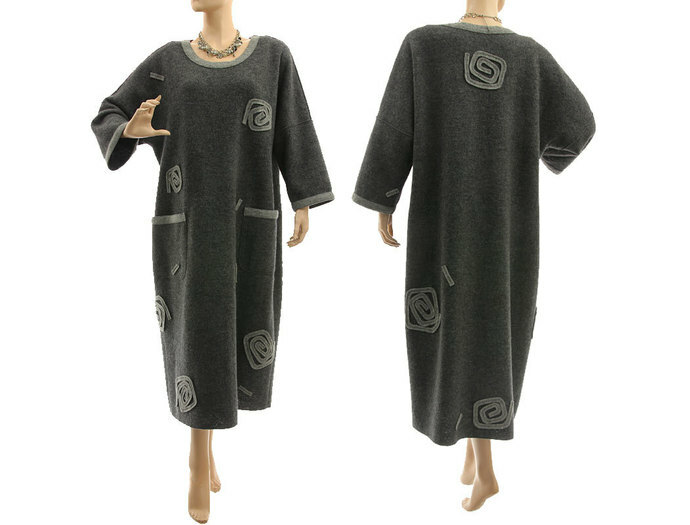 An unique fall and winter dress from an exclusive boiled felted wool. 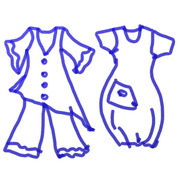 The chic dress has a very comfortable shape, large patch pockets, 7/8 long sleeves. Very carefully worked, decorated with applications in grey - stylized roses. 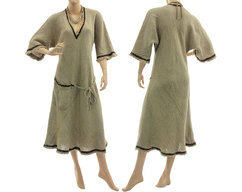 This dress is perfect for the cold days because of the great cut and the warm cozy fabric. 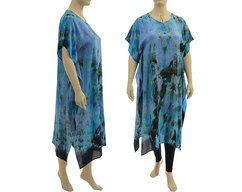 It is very flattering, by the roomy width fits the dress several sizes. 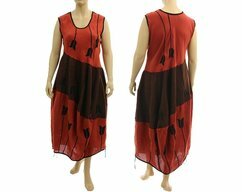 This beautiful dress can be worn by women of all ages. A really high-quality dress - you can enjoy it for a long time. Each piece is unique, because individually created. The material is a high quality boiled wool from 100% wool (merino). Temperature compensating, also water, wind and dirt repellent. If necessary - Dry Cleaning recommended, otherwise please only ventilate.